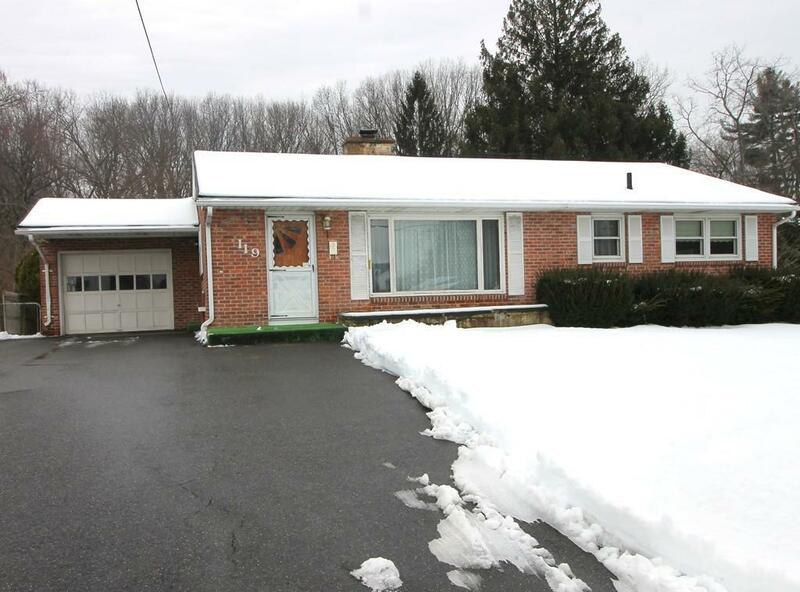 Amazing location for this brick ranch!!! 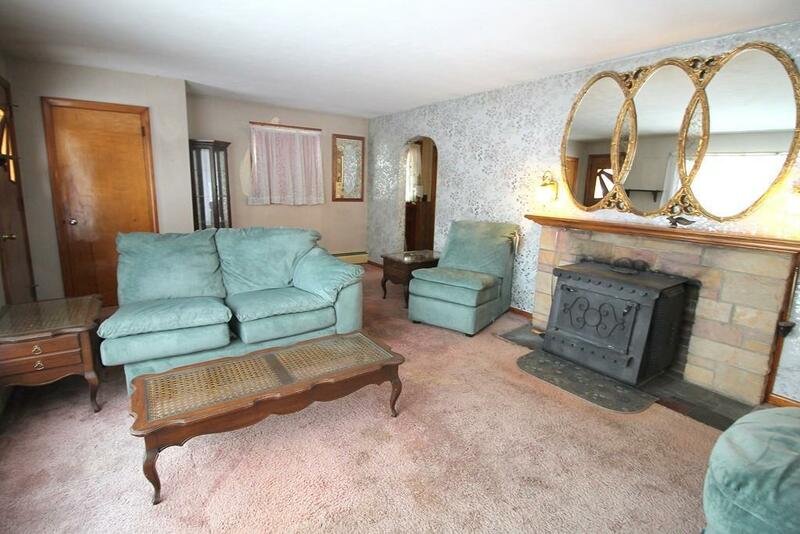 Spotlessly maintained with gleaming hardwood floors throughout the majority of the main level. 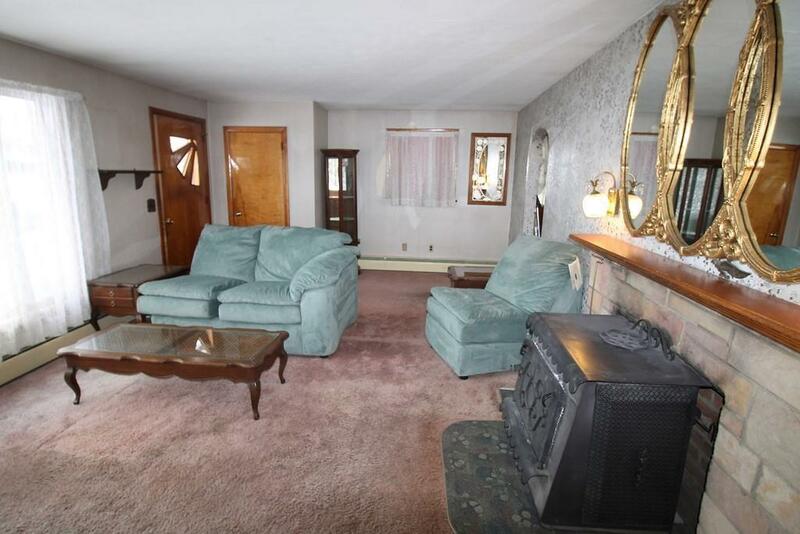 Large living room with fireplace offers ample space for all your furnishings. The dining room is open to the kitchen and offers hardwood floors and a storage closet with sliders to the the heated sun room that glistens with walls of windows for an abundance of light. Your new kitchen has room for so many possibilities with built in desk, microwave and a huge window to allow the sun to brighten your day. The master bedroom offers ample closet space; there is a second bedroom and full bath located on the main level. 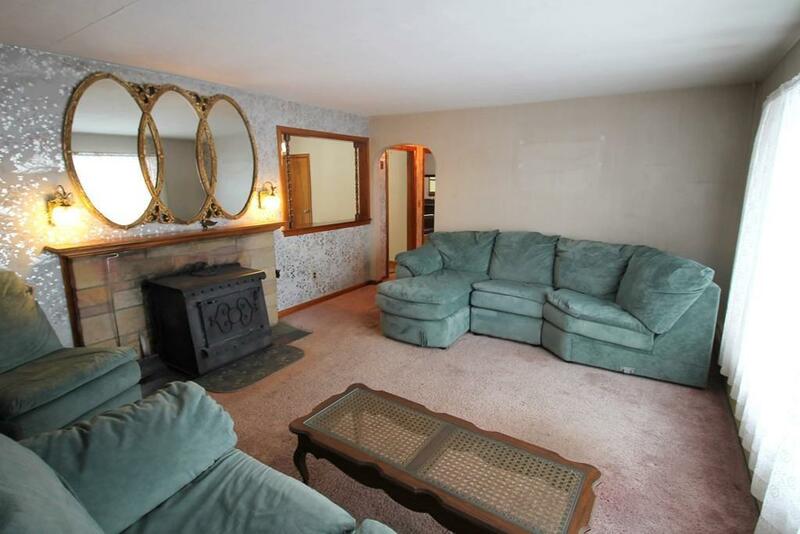 The basement astounds with large family room with bar and storage area galore. One car attached garage to protect your vehicle from the New England elements and a magnificent back yard complete with storage shed for your spring and summer gardening. Dining room could be transitioned back to a third bedroom.